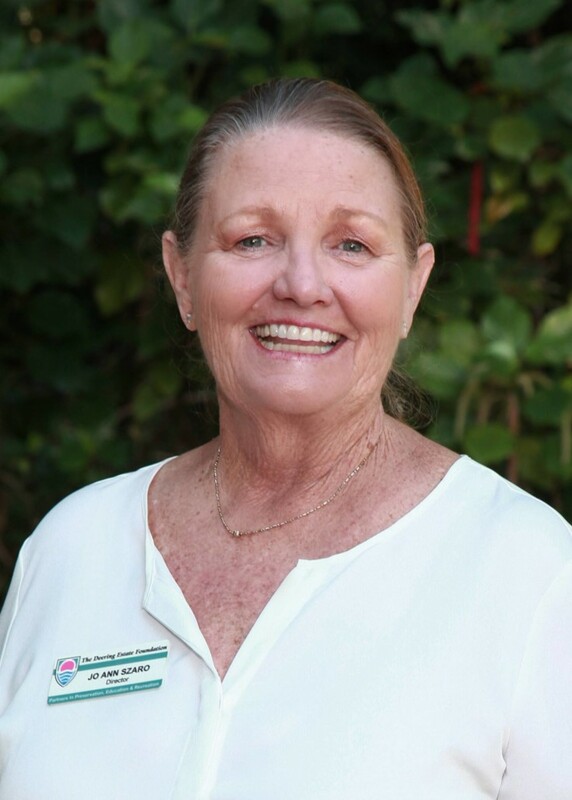 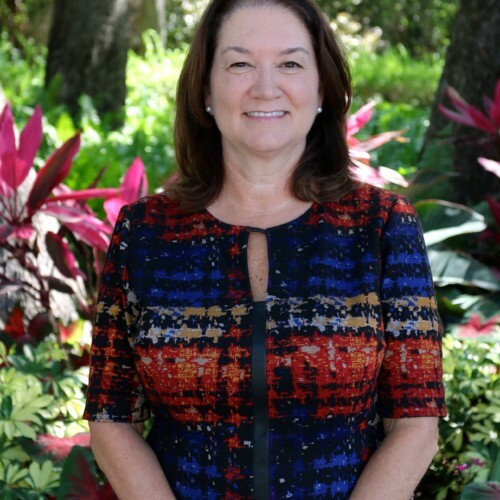 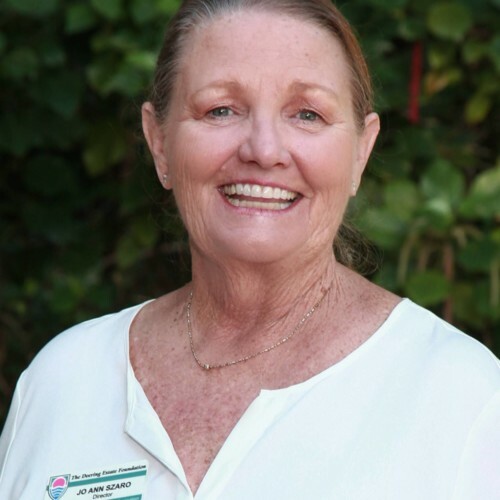 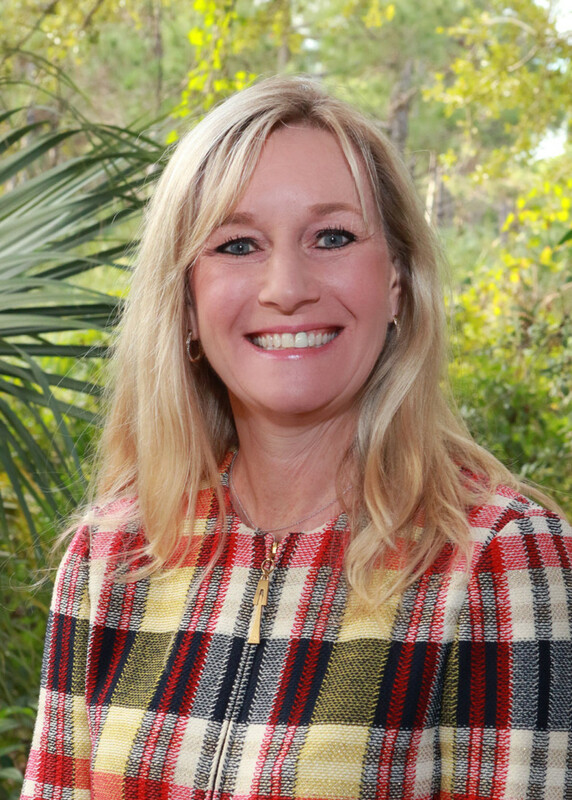 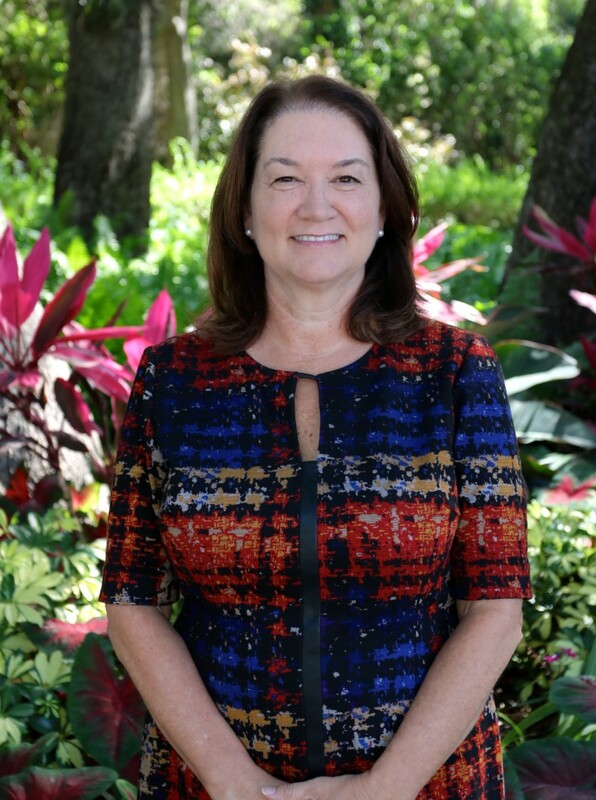 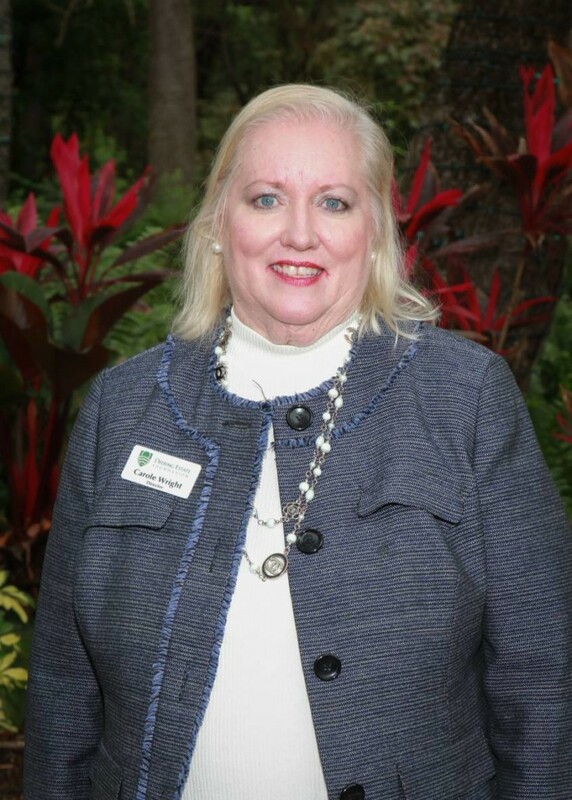 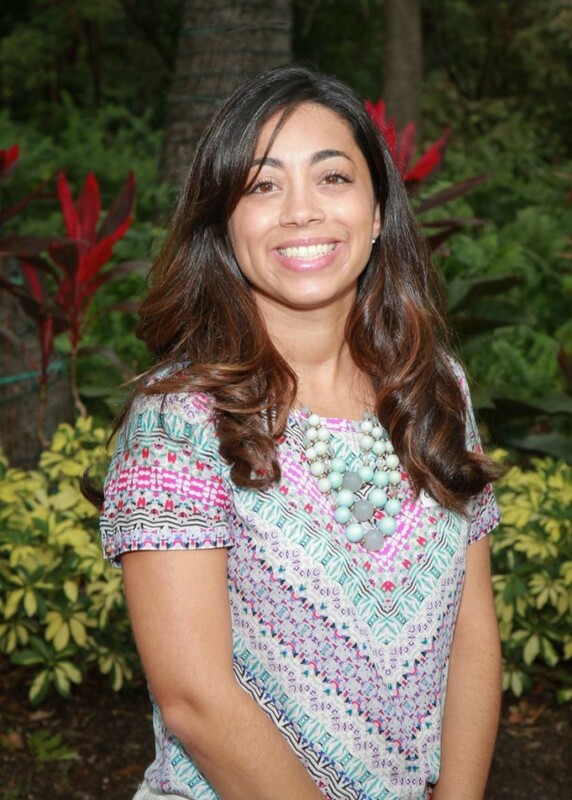 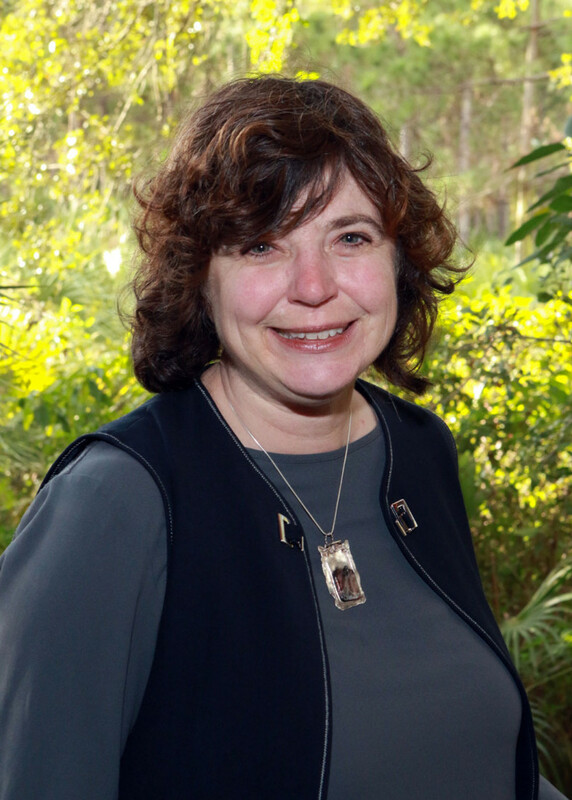 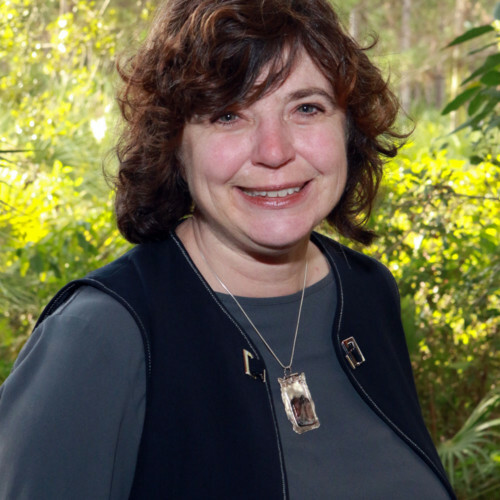 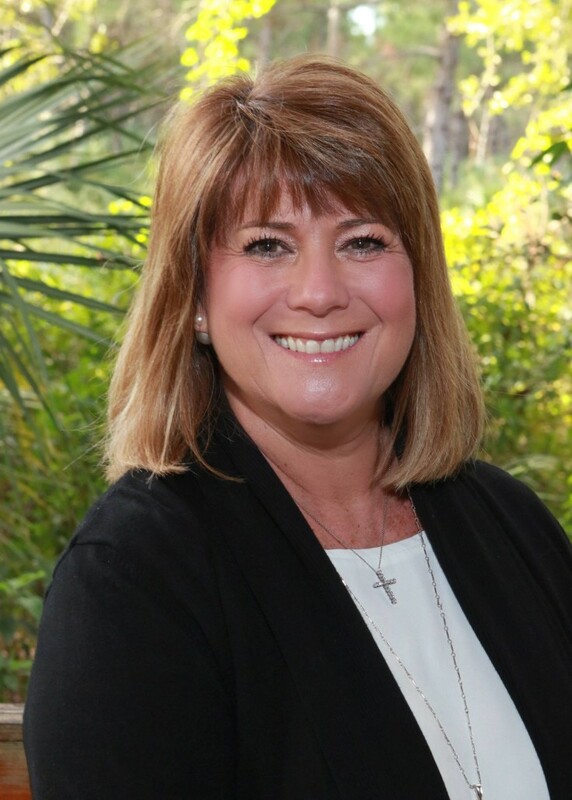 Debbie Regent began as Director of Development for the Deering Estate Foundation in November 2018. 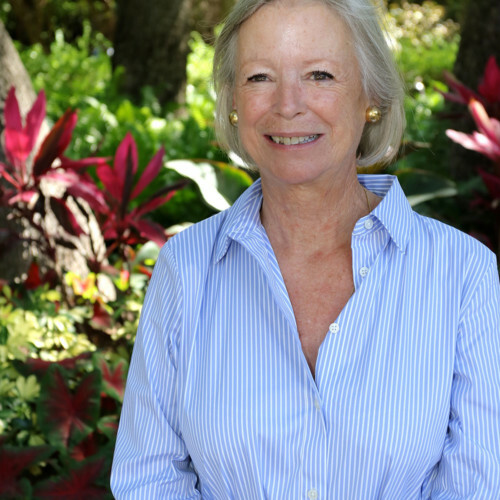 She is responsible for growing the financial support of the Foundation by outreach to donors, granting agencies and corporations. 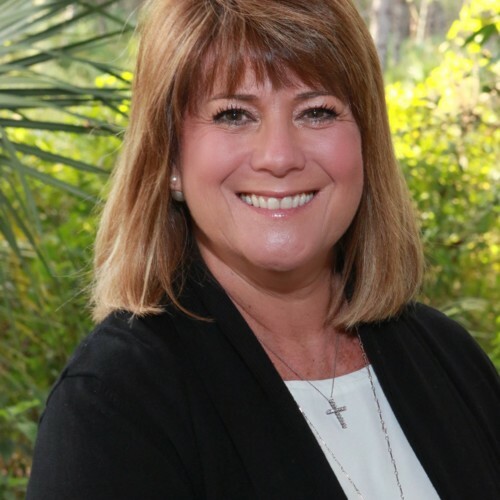 Debbie’s 14 years of experience in nonprofit fundraising in South Florida includes working for the Jewish National Fund and Hadassah. 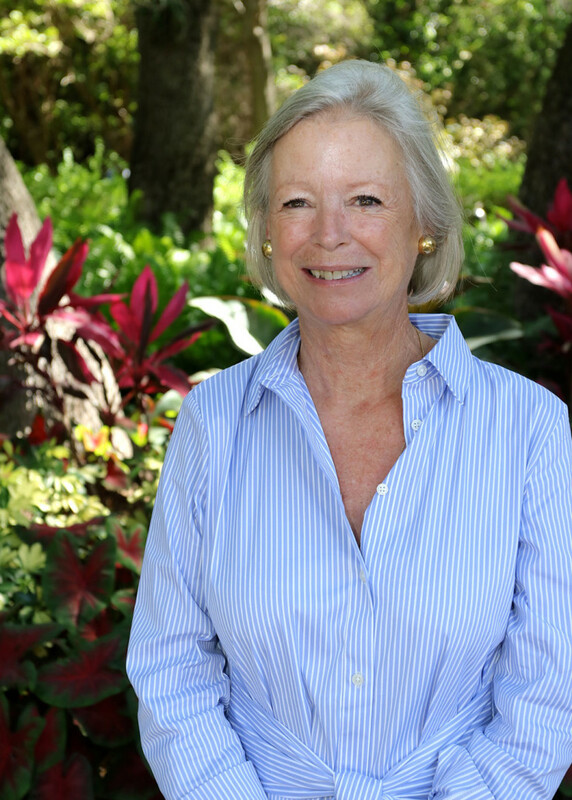 She is a native of Miami but has called Weston her home for the past 23 years. 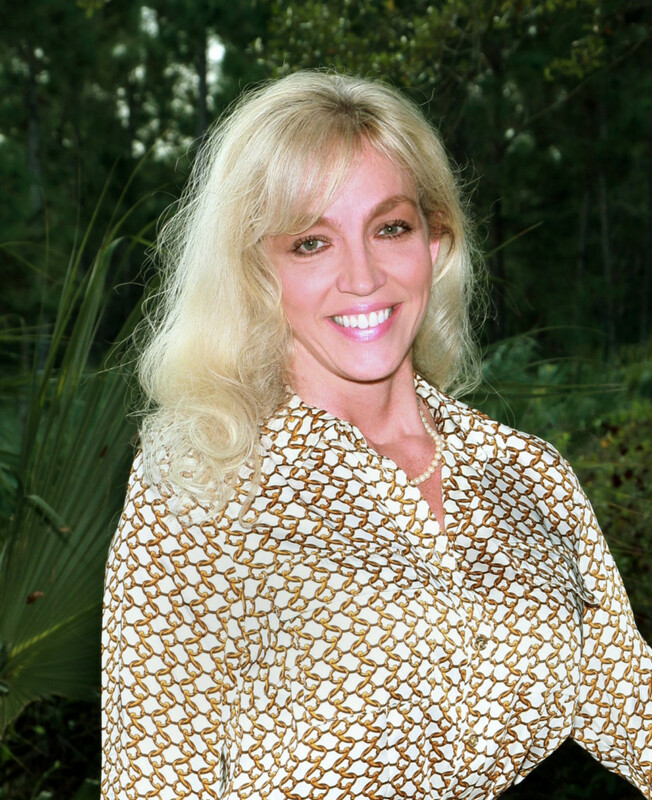 Debbie graduated from the University of Florida with a BA in Political Science. 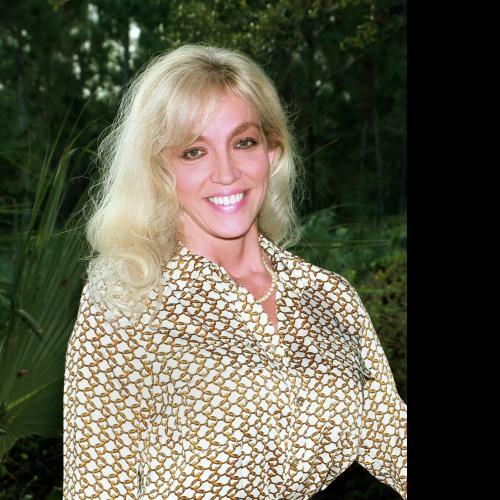 Kristin is a native Floridian growing up less than 3 miles from the Estate. 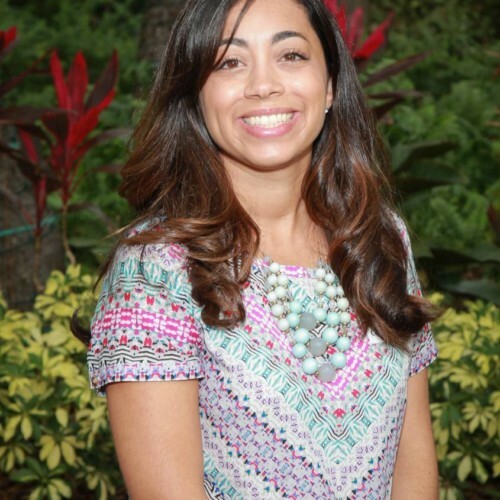 She previously worked in multiple departments on the County side of the Deering for 5+ years before moving to the Foundation as the Special Event Assistant. 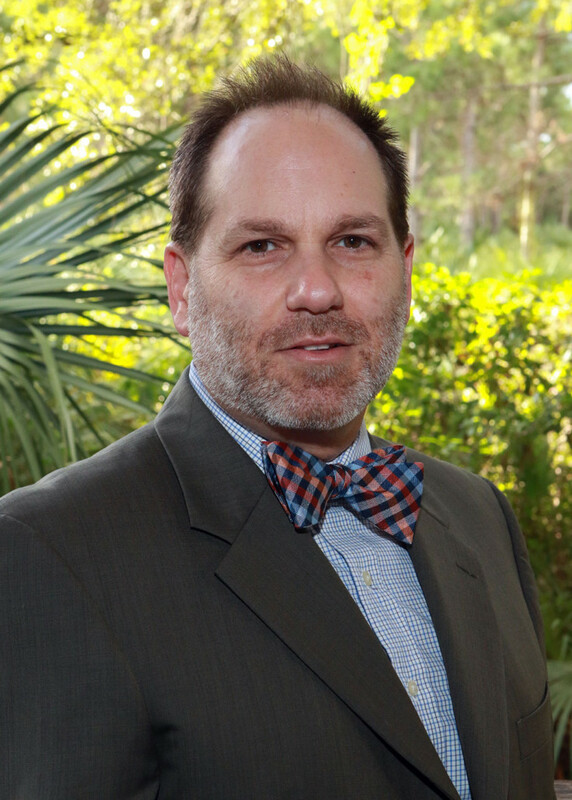 C. Michael Cornely is a practicing trial attorney in Miami, Florida for Hartman & Cornely, P.A. 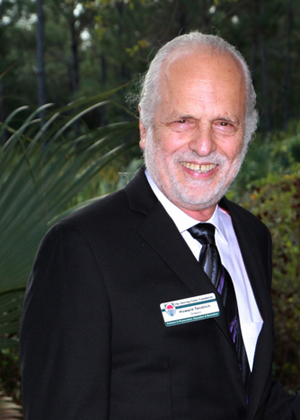 since 1990. 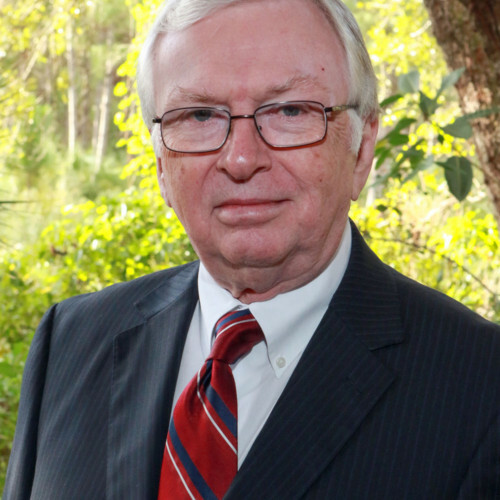 He attended Boston College for his undergraduate degree and received a Law degree from Nova University Law School. 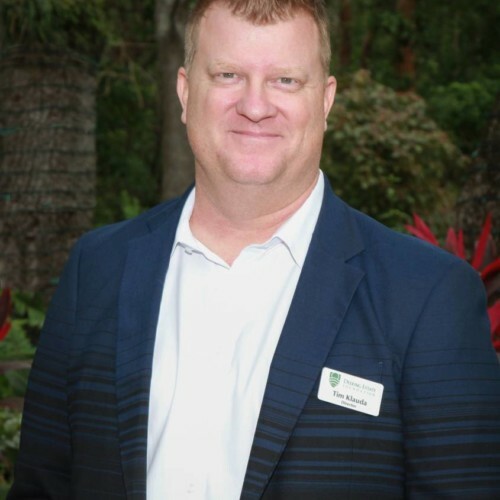 His work experience includes positions as Assistant State Attorney for the Miami-Dade State Attorney’s Office, Senior Trial Attorney, Felony Chief and Assistant Chief of Office. 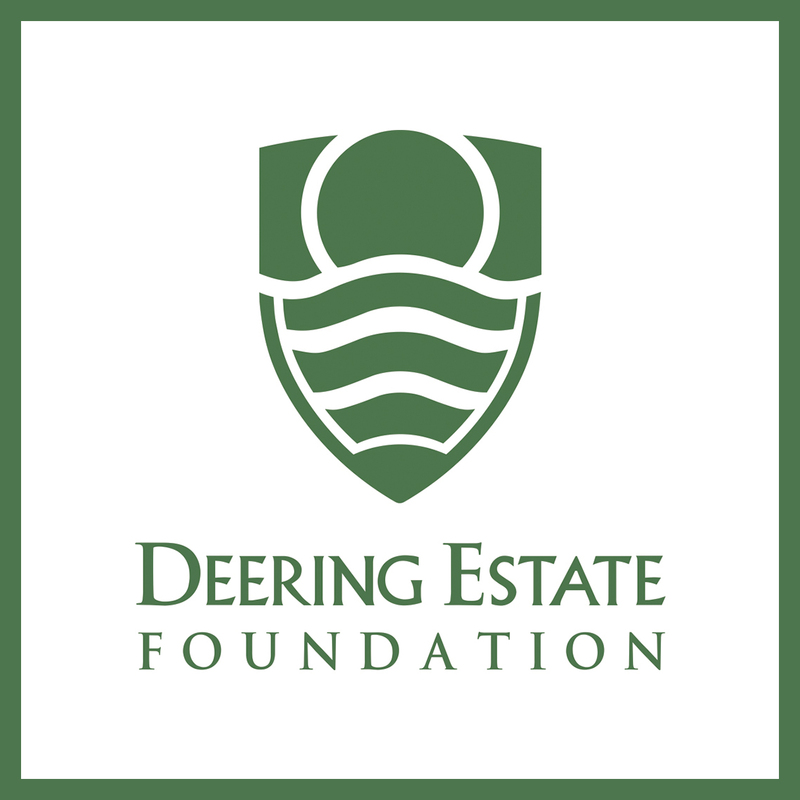 (1977-1990). 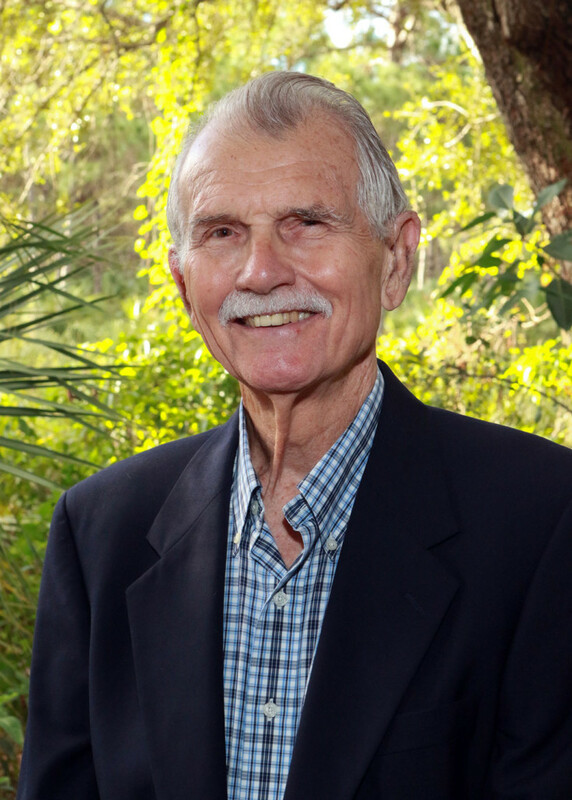 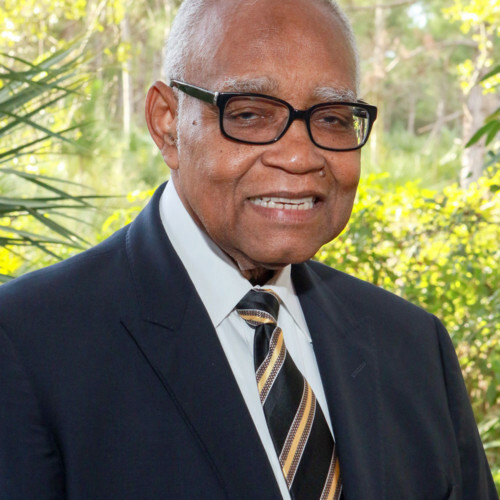 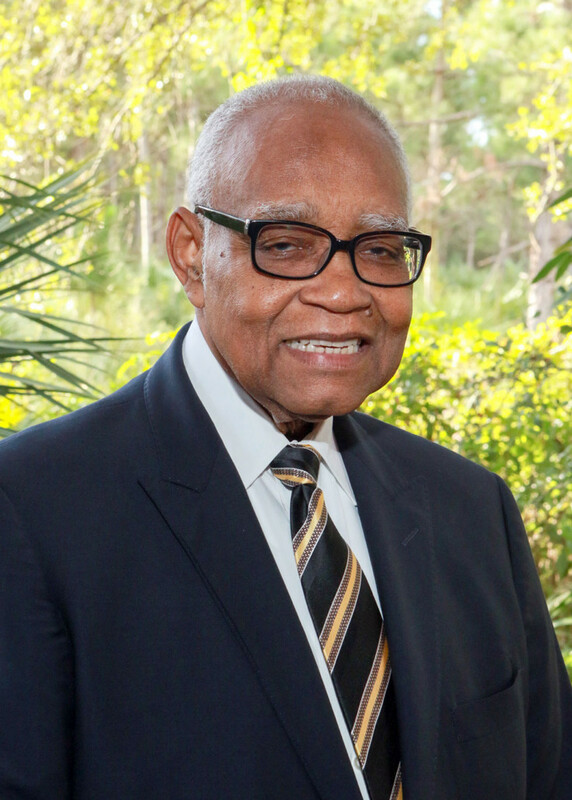 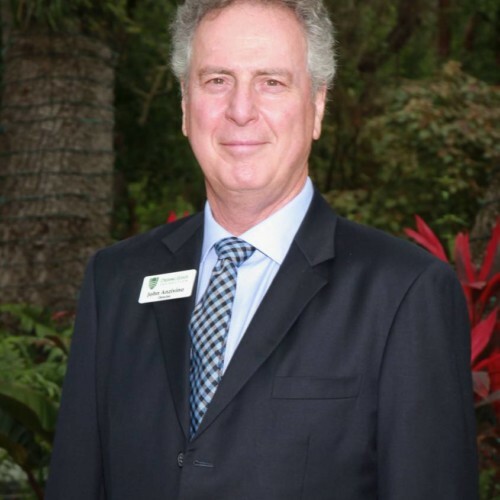 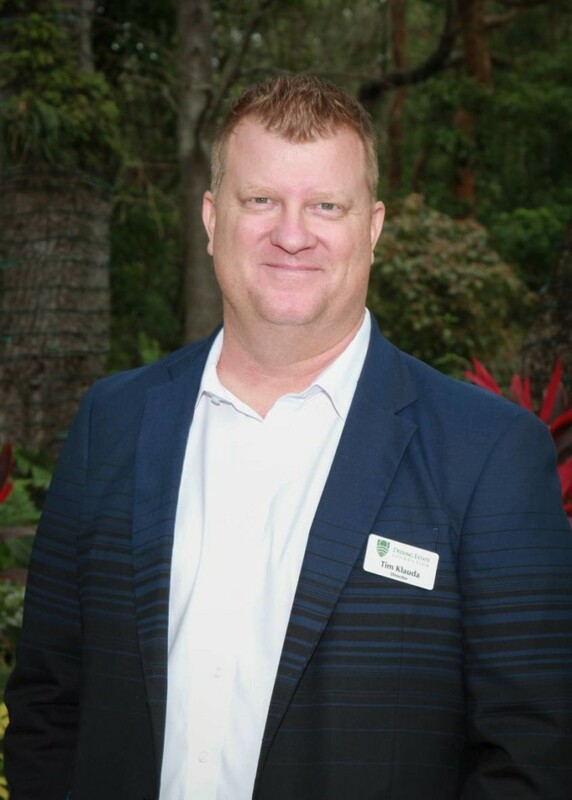 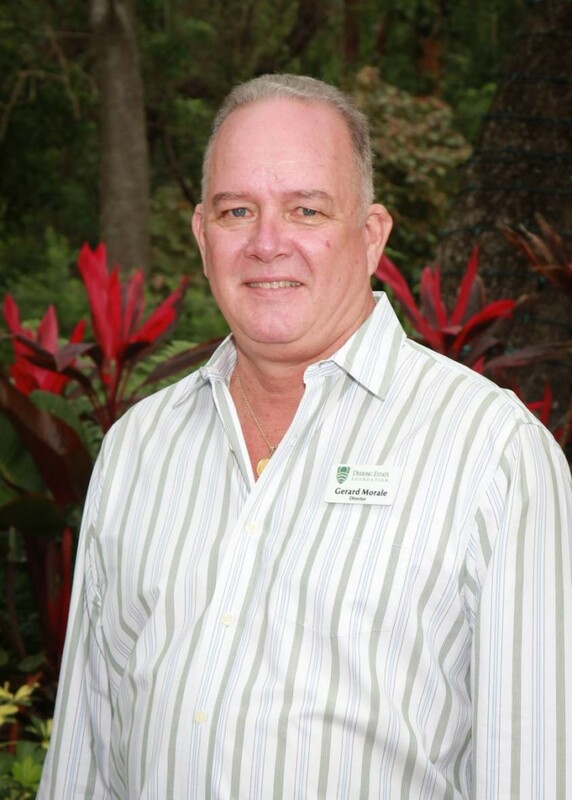 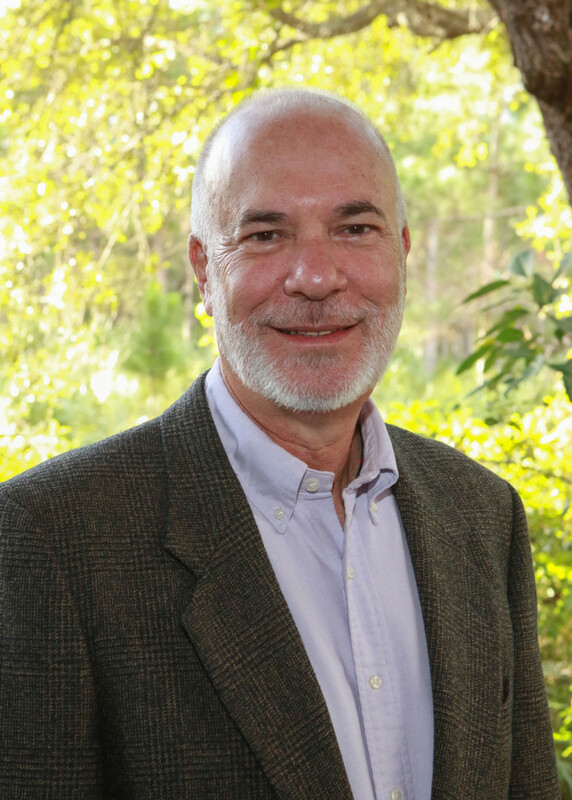 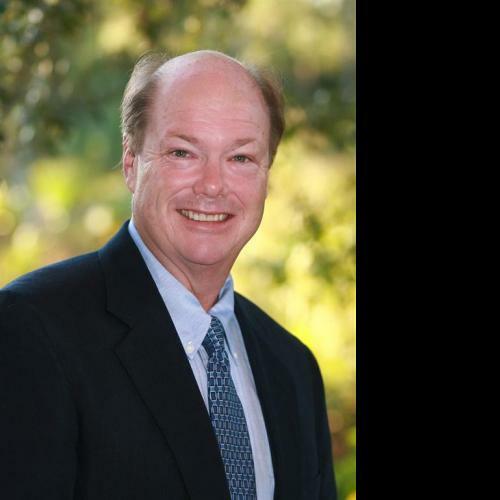 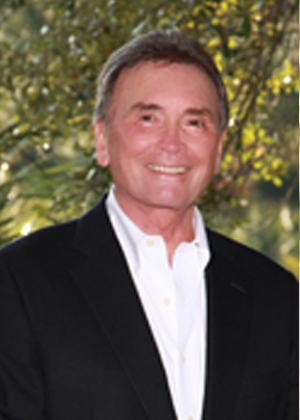 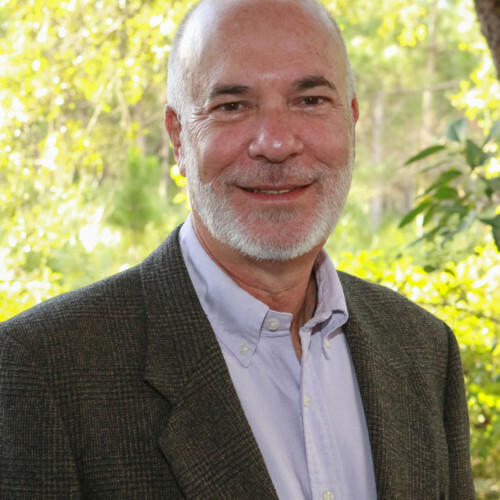 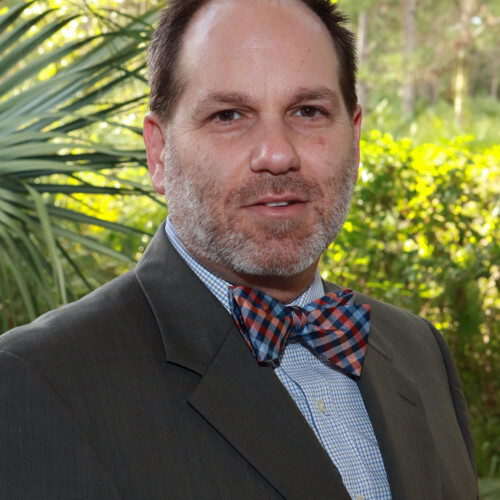 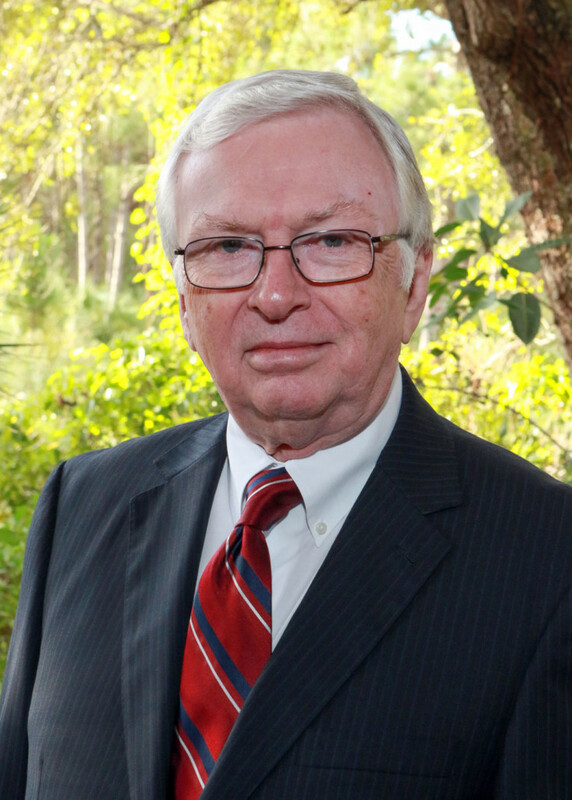 His legal experience includes memberships in the Florida Bar Association and its Ethics Committee; Miami-Dade County Bar Association Board of Directors and Chairman if its Criminal Courts Committee; Associate General Counsel for the Police Benevolent Association of Miami, Florida.He currently or has served as a member of several other Board of Directors, including the Board of Directors for the South Florida Golf Foundation; Member of the Board of Directors for the Deering Estate Foundation; Board of Director of the Women’s Breast & Heart Health Awareness of Miami Foundation. 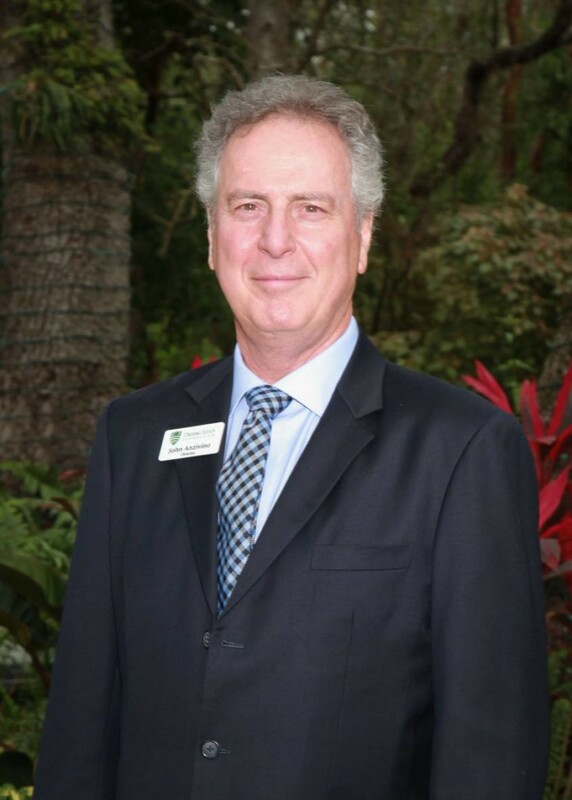 He has been the Vice-General Chairman of the World Golf Championships at Doral and a Grand Knight of the Knights of Columbus, Saint Richards. 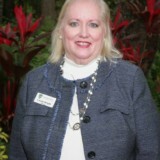 He has been married for 38 years to Dr. Helen Z. Cornely, Associate Dean for the Florida International University. 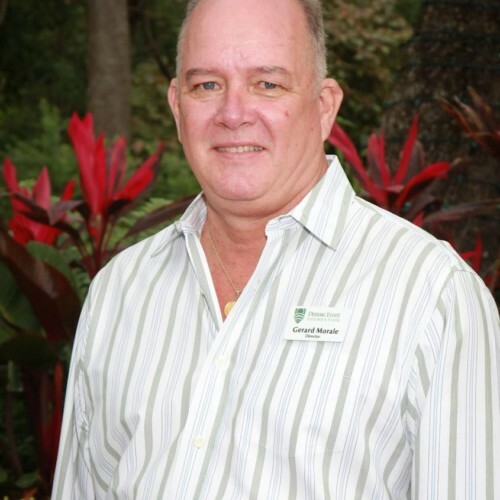 He has three children; Diana, Joseph and Daniel, all married.